The Dutch parliament has voted today in favour of the motion put forward by the two largest parties in the country to restore the visa regime for Albanian nationals. However, this decision cannot come into effect if it’s not approved by Europe first. After this voting in Parliament, the Dutch government is expected to ask the European Council to grant the motion in order to bring back the visa regime for Albanian citizens. 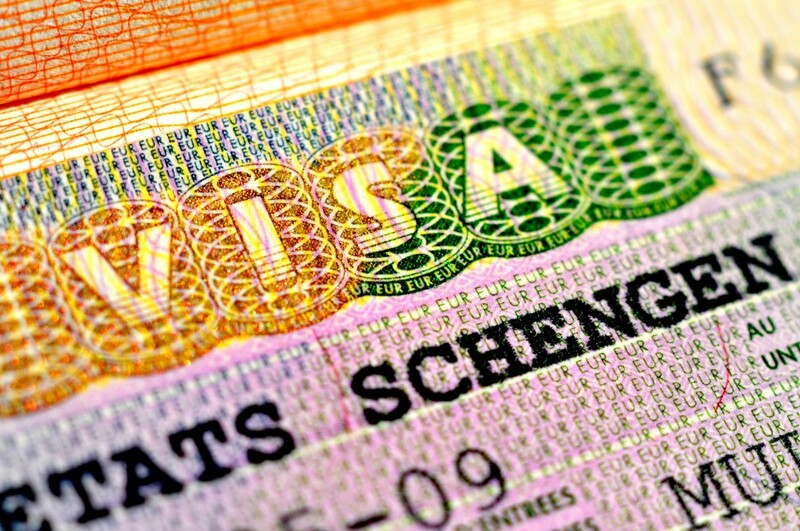 The reintroduction of the visa regime is seen as a possibility to stop criminals from Albania and other Schengen countries from entering The Netherlands. Nevertheless, it’s still unclear how the visa regime would work if no other countries is involved in this. If an Albanian decides to travel from an EU member country to The Netherlands by public transport or his own vehicle, it would be impossible for him to be stopped on the border unless authorities in the country decided to set up check points which are aimed specifically at stopping Albanians. This decision came after a majority in the Lower Chamber requested the reintroduction of the visa regime for Albanian nationals. Since 2010, Albanians have been travelling to EU member countries without entry visas and this decision also included The Netherlands. However, work visas continue to remain in force. However, Dutch MPs have requested for Albanians not be allowed to enter The Netherlands without first being issued with an entry visa from the Dutch embassy in Tirana. According to VVD, PPV, CDA, SP and ChristenUnie, this measure is necessary to prevent the “Albanian mob” from operating in The Netherlands. These political formations had submitted another motion in 2010 to restore the visa regime, but this motion was rejected by the government. But now, Justice Minister Ferdinand Grapperhaus of CDA, says that criminal activities from Albanians has seen a significant growth in the recent years. According to Grapperhaus, cities like Rotterdam and Amsterdam are fighting Albanian traffickers of cocaine. Dutch police says that Albanians are buying cocaine in South America and setting up distribution networks in different European countries. In 2017, the department of criminal investigations, judiciary, Amsterdam City Hall and tax authorities launched a joint investigation about the number of Albanians involved in drug trafficking in the country. In 2017, authorities identified 499 suspects, while in 2018, this number fell to 476. CDA lawmaker, Madeleine van Toorenburg was one of the initiators of the reintroduction of the visa regime for Albanian nationals. According to her, criminal organizations are “taking advantage of the visa free regime”. This enables them to expand their rings, the member of CDA in the Lower Chamber says. The number of asylum applications from Albanians saw a significant rise in 2015 and 2016 with an average number of 1300 applications a year. But, in 2018 the number of asylum applications was 550. On the other hand, the government has been cautious, stating that the reintroduction of the visa regime will not be accepted by other EU member countries. Minister of Foreign Affairs, Stef Blok of VVD, said that this proposal has not received adequate support amongst European member countries. According to the European Commission, Albania still meets the conditions that apply for visa free travel. Some of these conditions include the fact that Albania is taking effective measures against corruption in the country and is also making efforts to prevent cross-border crime. Meanwhile, the Chamber of Representatives has asked Foreign Minister Blok to insist in Brussels about the request to restore the visa regime. But, Foreign Minister Blok says that if this proposal would be “hopeless” if it’s taken to Brussels. Nonetheless, according to the Dutch chief diplomat, the European Commission has admitted that Albania still has a lot to do in order to improve the visa free travel regime.